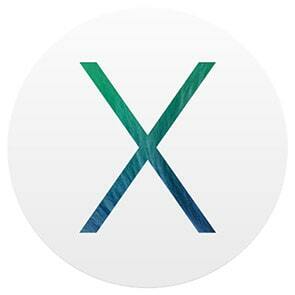 Why Antivirus for Mac OS X? The assumption that Mac computers do not need antivirus protection is a myth that no longer holds true in today's age. With increasing popularity of Mac OS X based computers, hackers have upped their game and turned to target the Mac owners in recent times. Mac antivirus is a must to protect your valuable personal data from being stolen. The Mac Antivirus from Comodo is coveted by the industry watchdogs for surpassing critical AV tests and beat the performance loss test repeatedly. 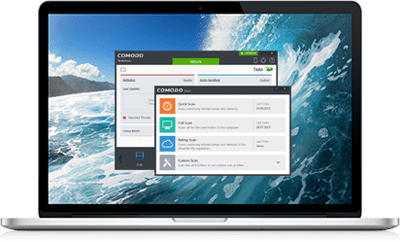 While other free Mac antivirus are stripped down version of paid products, Comodo antivirus is a well-thought-out, power packed product with unparalleled security features. Why Comodo Antivirus for Mac? 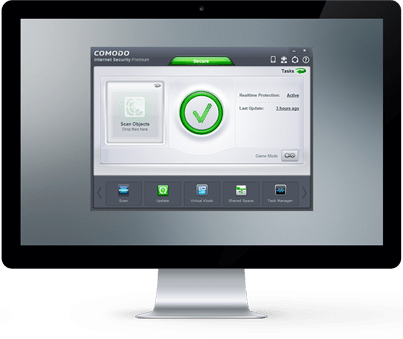 Comodo Antivirus for Mac is a powerfully built security application that has stood the test of time and it comes forth as one of the best antivirus solutions for Mac OS X. It is an install-and-forget Mac antivirus software that bundles tactical security features with Comodo's tried and trusted methods that perfectly cover the Mac security requirements. 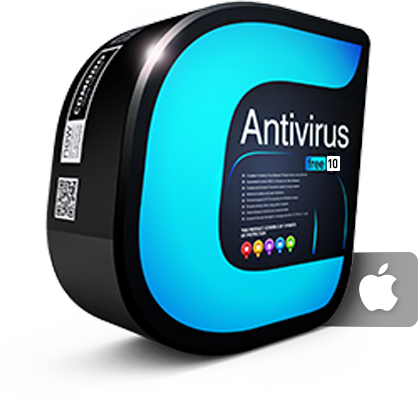 Dubbed as the Proactive Antivirus to come out of the Comodo labs, the Mac antivirus provides complete protection to Mac computers against viruses, worms, Trojan horses, and other threats. Comodo Mac antivirus is the answer to the increasing threats of attacks against Mac computers. Mac viruses are growing at a rapidly alarming rate highlighting the necessity for solid protection against these threats in order to prevent file corruption, identity theft or interception of your credit card details. Comodo Mac Antivirus provides the latest virus protection to Mac OS computers at no cost. It is available with an on-demand scanner, a constantly updated database of known viruses, and 'always on' real-time protection. Instant scanning lets you scan files or folders by dragging them to CAV icon in the dock. On-access scanning checks each file or application and blocks them if identified as threats. 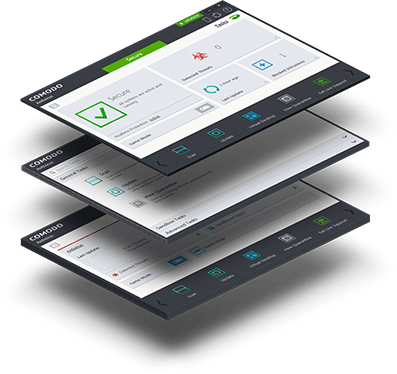 One-click scanning allows you to run an on-demand scanning and cleaning of your system with a single click. Real-time access to updated virus definitions watches out for the latest and most effective protection possible against new viral strains. Use the unique "slider" to adjust your current security level to fit your security preferences at any given time. Thank you, Comodo being dependable and protecting all my devices. Provided good service till now. happy to have it install this mac av. Comodo's Mac version is good, the free av features is an excellent malware detection engine and easy to use. How good is the free version for any AVs, does it protects for long or is it just another way of putting us to use premium.